The very first question that comes to mind when a tech company passes a big milestone such as reaching one billion users is the value it can return to investors. WhatsApp is one such company, but we have yet to see how the popular mobile messaging app provides benefits to investors and stakeholders. Facebook acquired WhatsApp for $19 billion in 2014, one of the biggest acquisition deals in the history of technology. The market valuation for the app surged afterward, leading market analysts to doubt whether it was a good idea for Facebook. A few years after that, Facebook continues to see a huge momentum in terms of its user base for WhatsApp. The mobile messaging app has just reached one billion users, making WhatsApp a potential driver for Facebook’s core business. At present, Messenger is among the factors that contribute to the soaring share price of the social networking giant. It is precisely for this reason that Facebook continues to build up an empire of instant messaging services, and WhatsApp has proved to be a great addition to it. Here are the latest figures: WhatsApp registers more than 40 billion messages sent every day, more than 1 billion images shared on a daily basis, 250 million videos sent daily and more than 1 billion groups created thus far. The new milestone necessarily translates to monthly active users, which means the app is now ready to pitch in to Facebook’s monetization efforts, as more statistical details demonstrate the viability of WhatsApp as a business. Facebook’s strategy to creating monetization channels is also remarkable. It is clear from the start that Facebook builds up and expands its service by attracting a huge number of users before converting that service into cash. It is always growth before monetization. WhatsApp previously operated based on a subscription model in which users pay for premium services and tools. 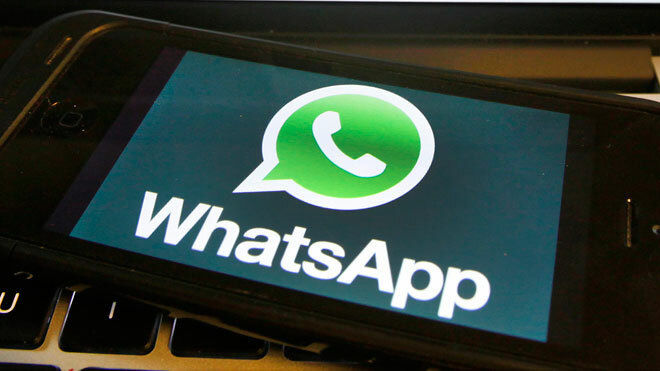 It has only decided to depart from the old model last month and follows in the footsteps of Messenger, in which in it will enable enterprise customers to interact with the huge user base of WhatsApp. That means Facebook will soon partner with other tech services, in much the same way it did for Messenger. Most recently, Facebook forged an agreement with Uber to help commuters hail an Uber-registered taxi using the Messenger app. To generate revenues from WhatsApp, the tool has to go in the same direction as Messenger now treads along. That means Facebook would not put ads on the messaging platform, as it will only discourage users from continuing to use the app.